The noctilucent powder can be used for weak lighting light source because of the light-emitting characteristics in people’s life. 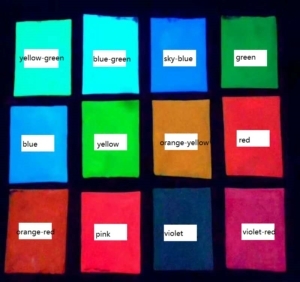 Also there are some important applications for glow in the dark pigment for example such as the noctilucent textiles for the children can reduce traffic accidents or the safe exit. 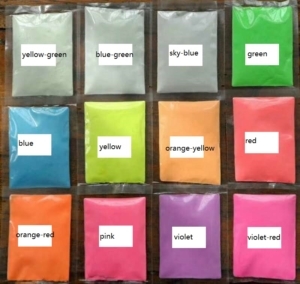 As luminous powder in the handicraft industry such as DIY glitter powder and the application of the toy industry, more and more customers start using luminous powder to change the performance of their products, but there are many features of luminous powder itself most customers don’t know, now there are many kinds of luminous powder on the market, the quality is not the only differences, the price also has the very big difference, many customers will be very hard to get their desired luminous powder. The so-called luminous 10 hours and 20 hours are only theoretical test results, but the actual effect is different. There are many articles which said the problem of the response time of the suction light.For the application of the toy industry is particularly not important in arts and crafts.But for the sign indicating industry such as light-emitting time is important, so I hope that our customers can know better about the glow in the drak powder when selecting the luminous powder. 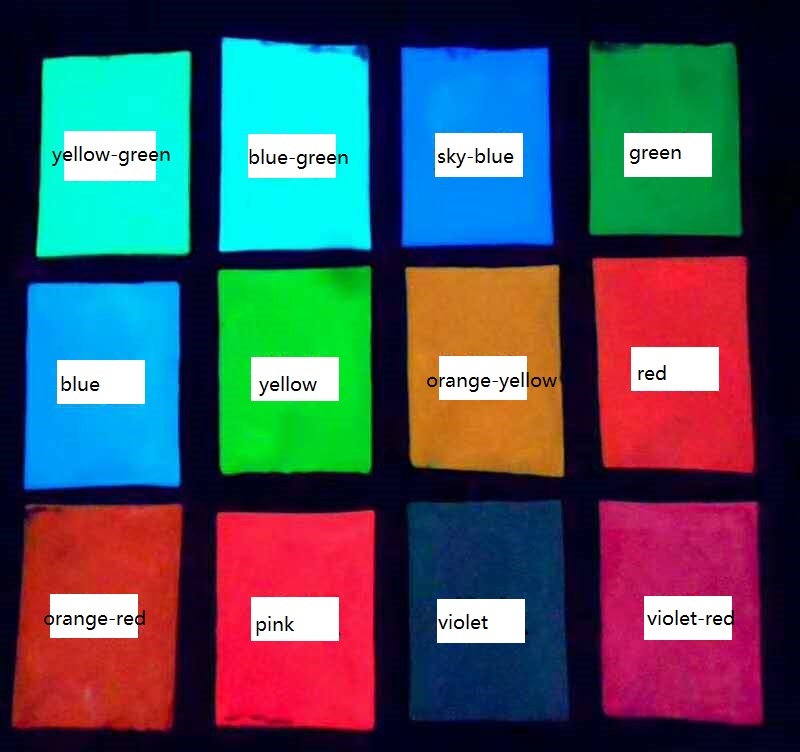 I have attached the colours we use most and the glow colours after absorting the light,I hope you can love our productions. Find more on info@fineglitterpowder.com.We are the manufacturer of glow in the dark powder pigment,manufacturer of luminous powder.